Detectives taking new look at Natalie Woods death – Boston.com. 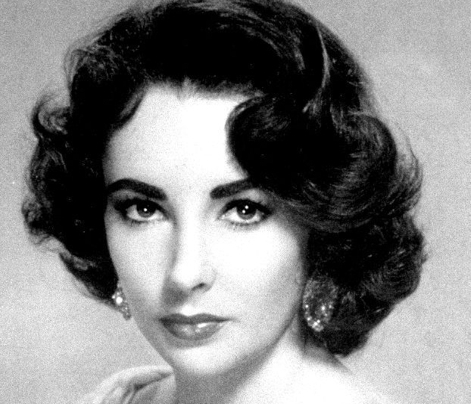 Elizabeth Taylor, , a voluptuous violet-eyed actress who lived a life of luster and anguish and spent more than six decades as one of the world’s most visible women for her two Academy Awards, eight marriages, ravaging illnesses and work in AIDS philanthropy, died Wednesday at age 79.
via Screen legend Elizabeth Taylor dies at age 79 – The Washington Post. 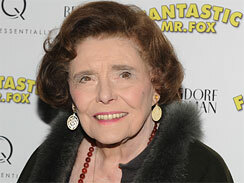 Oscar Winner Patricia Neal Dead at 84 – CBS News.